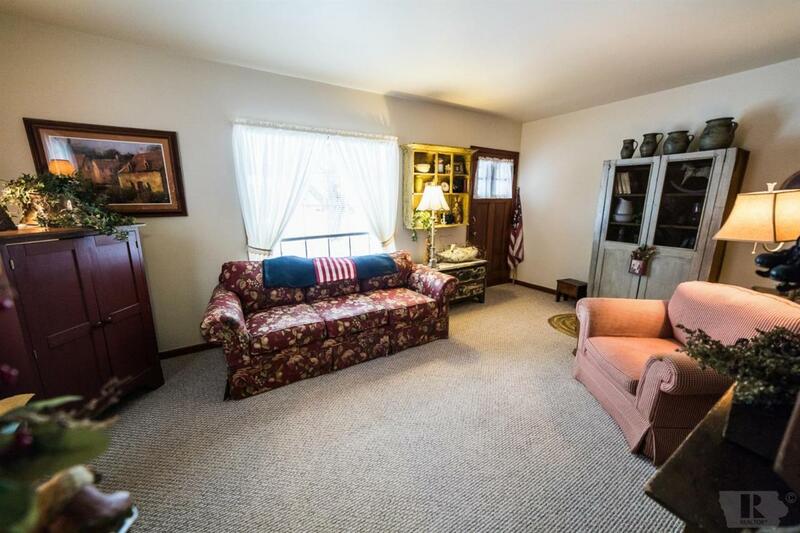 Lovely ranch home situated on a quiet, tree-lined street. A picture straight out of a Hallmark movie! 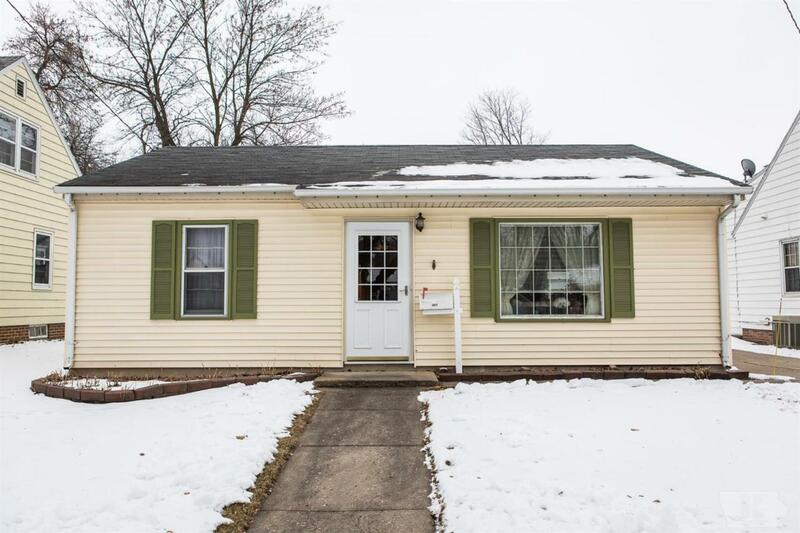 This two bedroom home is located in the popular East side of Mason City, close to schools, grocery stores, and popular coffee shops. 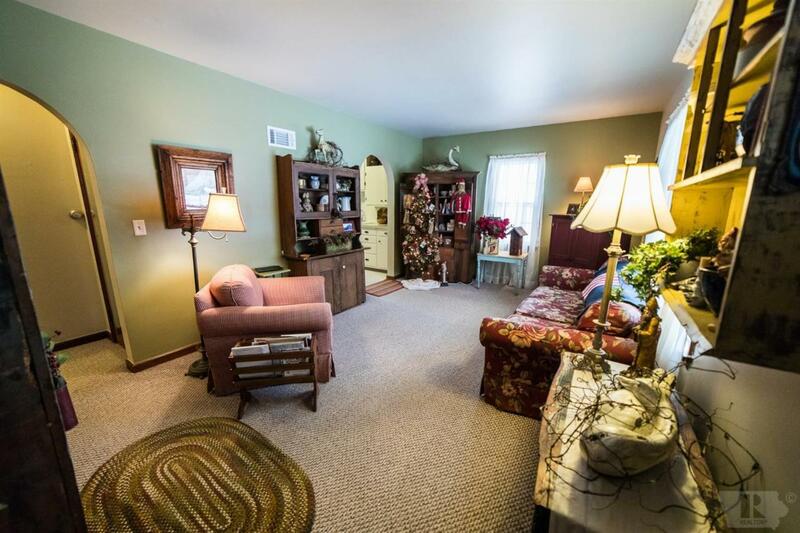 Boasting with character, this home features main floor living, fenced in yard, and a nice sized garage. 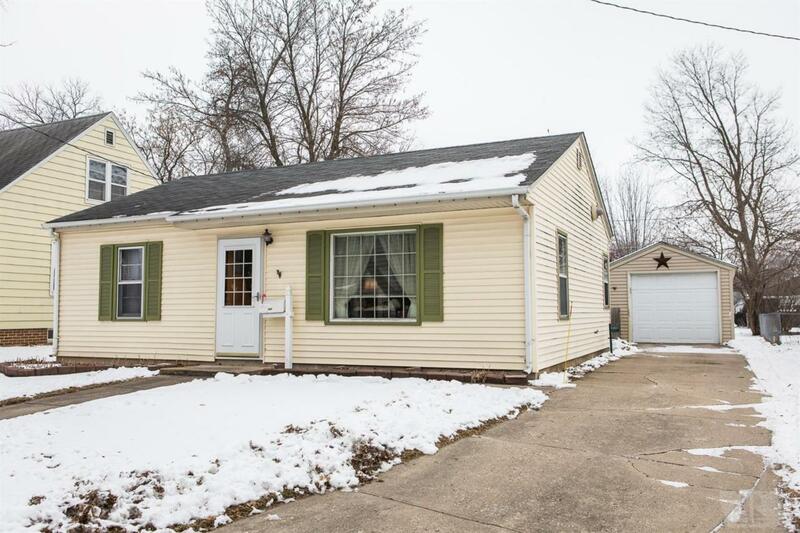 Current owner has updated roof, new furnace, and maintenance free siding for you! All that's left to do is move in and enjoy easy living! Priced to sell so call your favorite Realtor today and start your new year out right!